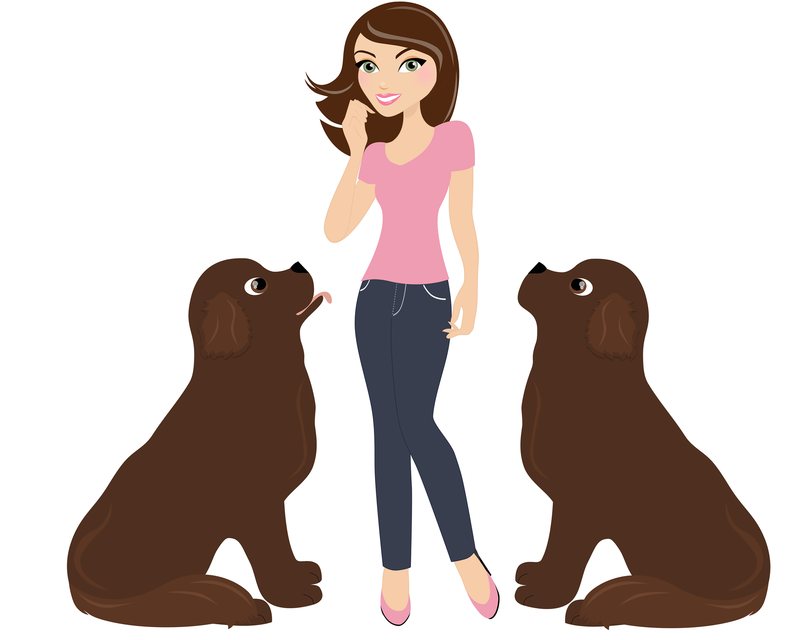 20 Dog Travel Hacks You Need To Know Edison On Tour, Part 3 Let’s face it….traveling can be stressful. But when you throw a dog into the mix (or, in my case, as many as FOUR dogs! ), you might need a vacation before your vacation even starts! 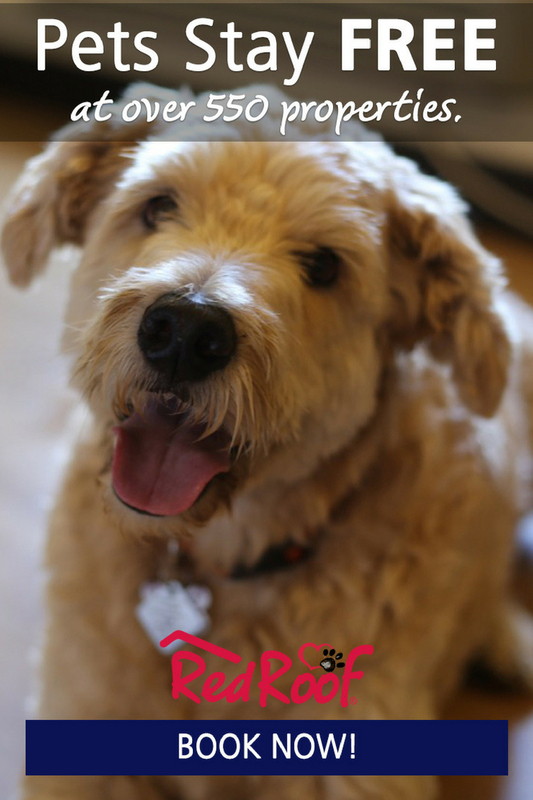 Traveling with your dog doesn’t need to be . . . 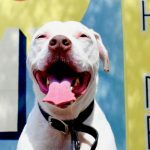 Tips for Hiring the Right Deaf Dog Pet Sitter, Part 2 When I talk about caring for and training a deaf dog, I usually describe it as different, not harder- and this definitely holds true when working with a deaf dog pet sitter. 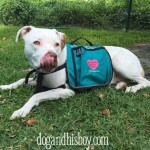 Today, in Part 2 of “Tips for Hiring the Right Deaf Dog Pet . . . 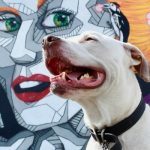 Tips for Hiring the Right Deaf Dog Pet Sitter, Part 1 Hiring a pet sitter for any dog can be a stressful process, but hiring a pet sitter for your deaf dog, is even more anxiety-inducing. 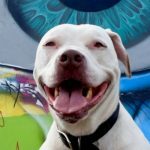 The unique differences and challenges of caring for a deaf dog makes choosing the right deaf dog pet sitter . . . 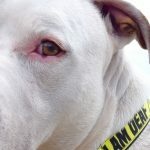 Deaf Dog Collars, Leashes & Harnesses Deaf dog safety is a passion of mine, and the reason is simple: our deaf dogs depend on us to keep them out of danger in ways that hearing dogs don't. 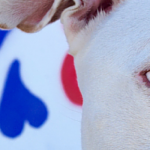 Keeping a deaf dog safe and out of harm's way doesn’t have to be hard, complicated or . . .
We live in an age when seemingly every week folks are celebrating “National Something-Or-Other Day”. Some of these events seems silly, some feel like a ploy straight out of a PR or marketing playbook and others, well gosh, National Drink Wine Day sounds like any random Tuesday for me. I don’t know . . . 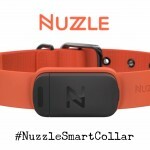 Deaf Dog Safety with the #NuzzleSmartCollar! @HelloNuzzle...I Think I Love You! 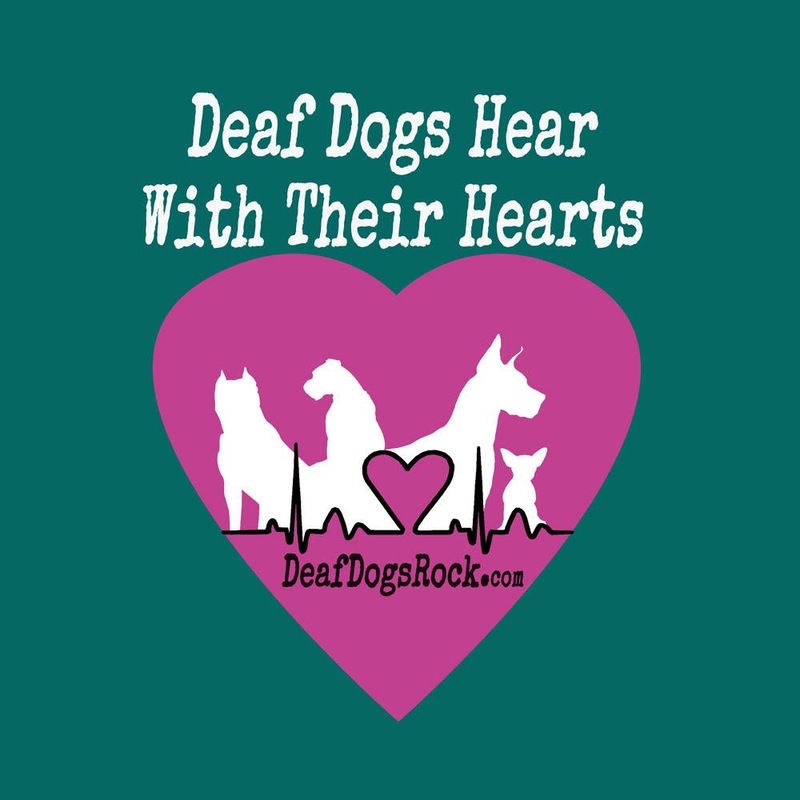 In many ways, caring for a deaf dog isn’t that much different than caring for hearing dogs. There are a few exceptions, mainly when it comes to communication and safety. Communication is an obvious difference but safety is something that often gets . 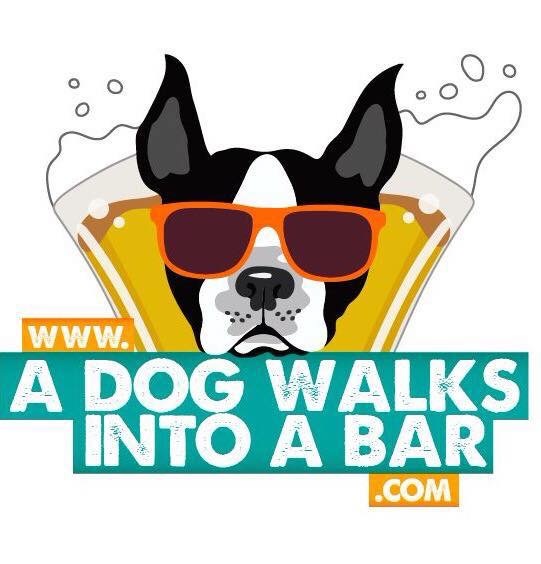 . .
Safety & Utility for Deaf Dogs Everywhere! The next item that Edison selected for his exclusive Edison Approved list of products he (and we, his two gay dads) love is the Doodie Pack. 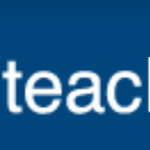 Remember, these are products and services that we personally use and we have NOT been compensated to include . . . This post is sponsored by PetSafe®. 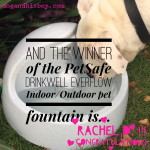 I am being compensated for helping spread the word about Pet Hydration Month and the DrinkWell® Everflow Indoor/ Outdoor Pet Fountain, but Dog & His Boy only shares information we feel is relevant to our readers. 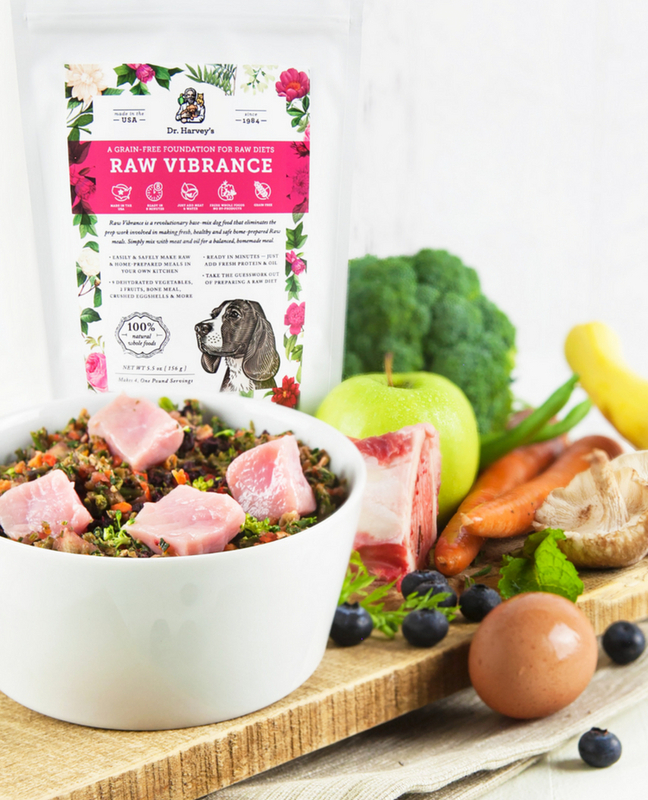 PetSafe® is not responsible for the content of . . . This post is sponsored by PetSafe®. 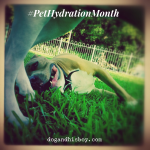 I am being compensated for helping spread the word about Pet Hydration Month and the DrinkWell® Everflow Indoor/ Outdoor Pet Fountain, but Dog & His Boy only shares information we feel is relevant to our readers. PetSafe is not responsible for . . . This post is sponsored by PetSafe®. I am being compensated to help spread the word about the safe and effective use of vibration collars for training deaf dogs on recall. 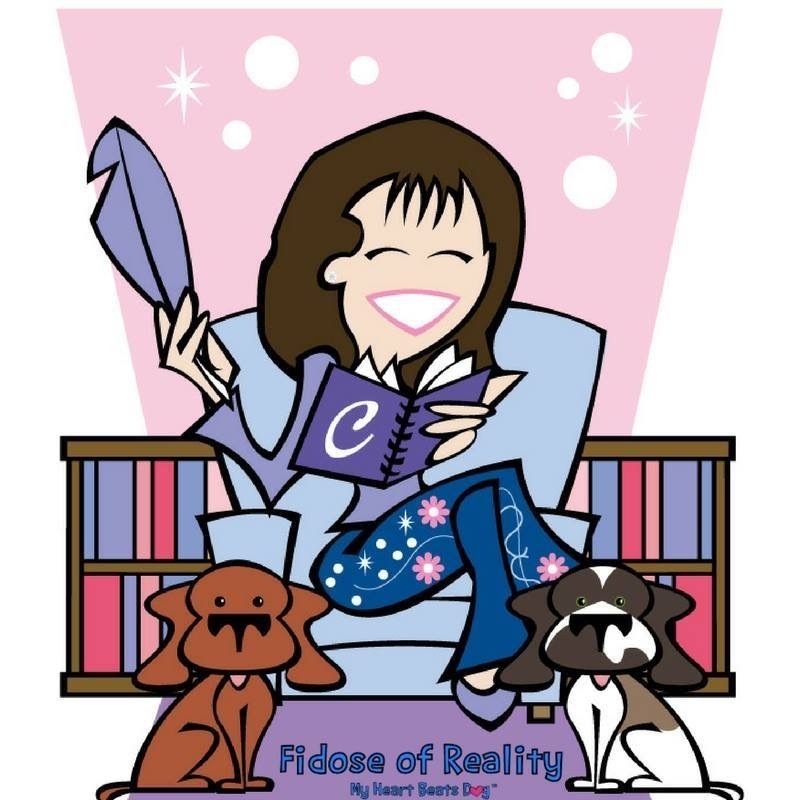 I only share information that I feel is relevant to my readers. PetSafe is not responsible for any of this content. *** As a deaf . . .